Clinical trial quality and efficiency—by design. Optimize your studies for quality, efficiency and safety from the start. Our web-based eSource and eCRF design tool eliminates paper-based processes for faster study startup, streamlined workflows and fewer errors that matter. Maximize data quality, minimize study complexity. Minimize complexity and study risk. 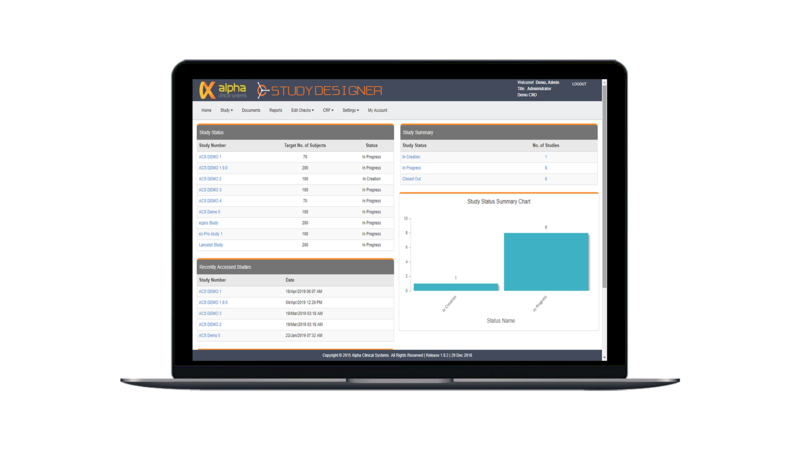 Designed to minimize study startup timelines, streamline workflows and slash compliance risk, Study Designer ensures every study is optimized for quality protocol execution to capture all end point data in the most efficient manner. Reduce study costs, increase efficiency. Our design team creates custom eSource and eCRF built for sites according to sponsor protocol—eliminating the time-consuming and costly process of sites writing and amending source. Improve data quality. 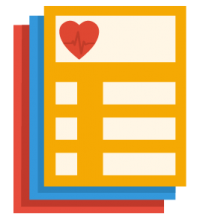 Study Designer delivers optimal data quality via sophisticated, custom edit and validation checks that flag out of range values during the study visit.